Information on how to obtain Orichalcum in Kingdom Hearts 3, a valuable material used to synthesize the Ultima Weapon in the game. 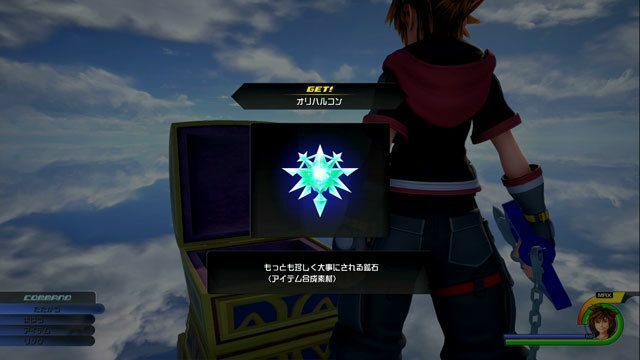 Treasure Chest in the Final World (from the Keyblade Graveyard) After being transported to the Final World from the Keyblade Graveyard, there will be a treasure chest containing the Orichalcum. Flantastic Seven Missions Reward Earn a high score in all Flantastic Seven missions. Gummiship Defeat the Omega Machine in the Eclipse. Head for the lone island a little southwest from the center of the map in The Caribbean. 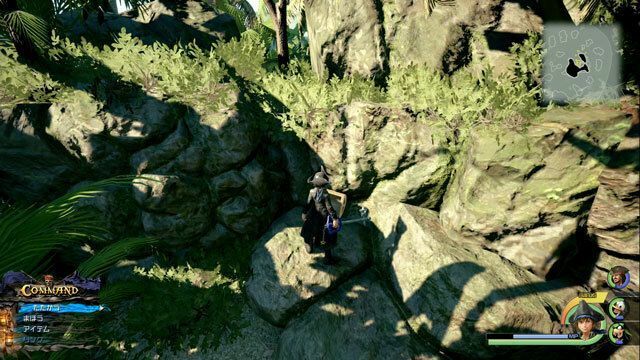 There will be an area surrounded by rocks in the middle of the island. You will find a treasure chest there that contains the Orichalcum. Note that there are many crabs in the area as well to reinforce the ship. After arriving in the Final World from the Keyblade Graveyard, examine the red crystal to start collecting fragments of Sora. Then, head right to find the treasure box containing the Orichalcum. Collect all 10 types of medals in the mini game. Then, talk to Elsa in Arendelle to receive Orichalcum as a reward. Clear all Flantastic Seven missions with high scores to receive the Orichalcum as a reward. After shooting 80 Lucky Emblems, you will receive a piece of Orichalcum as a reward. Orichalcum+ is required to craft the Ultima Weapon, the strongest Keyblade in the game. Pretty halfassed guide. 7 Locations and only 5 entries of details (which aren’t really details). 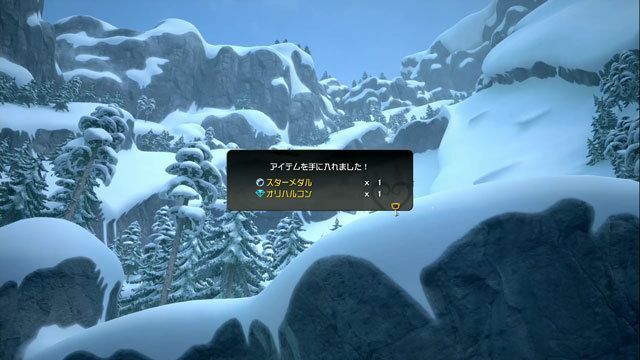 No maps for the chests, no information or even a link to the flans, no details or tips on postcards, and a bare mention of frozen sledding with no real info on how to obtain the items; just a japanese-version image plopped in to fill space. Guess I shouldn’t be surprised; the only reason an E-list site like this is getting any traffic is that the top tier sites are taking their time making complete, accurate, high quality guides. This is a guide for Orichalcum+, not Orichalcum. Should fix the title.